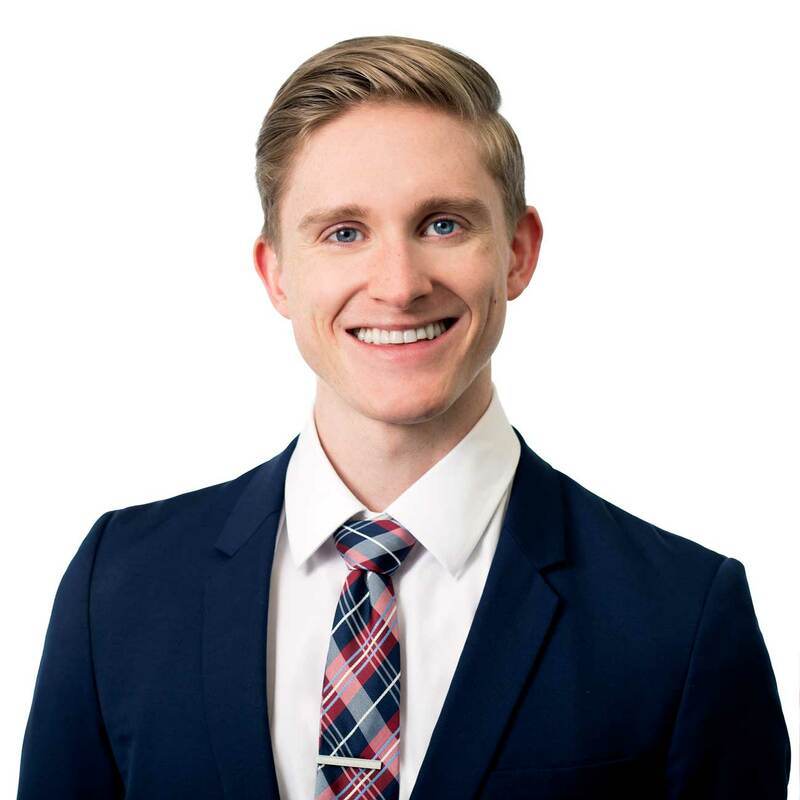 Connor has a background in politics, having worked with several Victorian MPs and the United States Consulate General in Melbourne. Connor specialises in government relations, strategic policy as well as designing and implementing campaigns that provide results for clients. Connor holds a Bachelor of Arts (BA), International Studies, from RMIT University. GOVERNMENT RELATIONS: Connor’s government relations work includes crafting submissions (including budget submissions), arranging meetings between clients and government stakeholders, such as ministers, shadows minister and senior bureaucrats, and providing strategic insights and briefings into current government priorities to help clients achieve practical results. POLICY: When crafting policies for clients, Connor identifies the relevant government processes and ensures the proposed policy works within those processes, making it easier for politicians and bureaucrats to quickly understand the policy ask and making it simpler for them to adopt those policies. SOCIAL MEDIA: Connor works with clients to design and implement targeted social media campaigns to deliver positive outcomes. From creating key messaging, to identifying the target audience, Connor’s social media and digital skills, political experience and acumen have delivered results time after time. CAMPAIGNS: Connor designs and implements targeted campaigns that highlight issues, raise awareness and achieve outcomes. A campaign can be broad or narrow, wide or targeted depending on the needs of the client and can include real-world, digital and social media engagements.